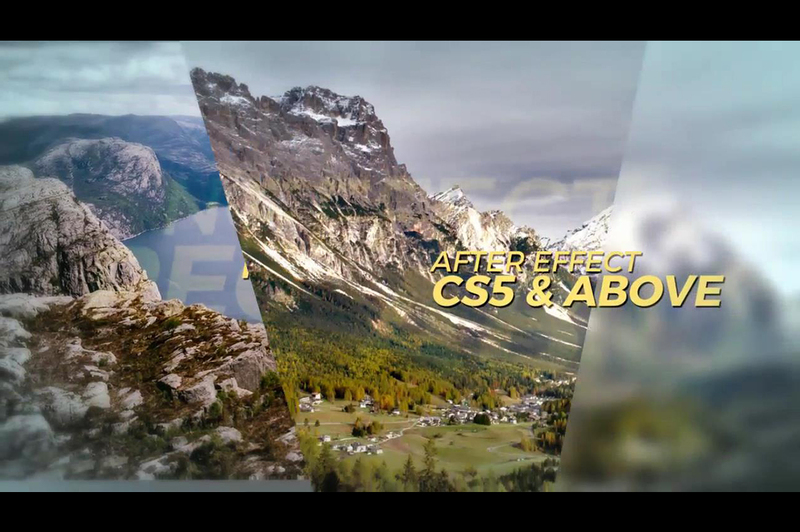 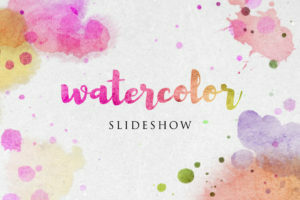 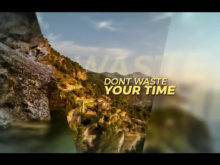 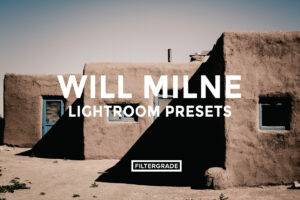 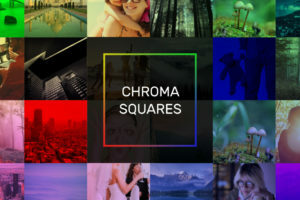 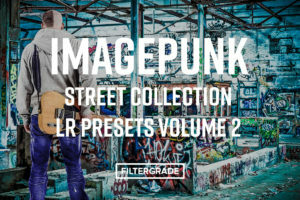 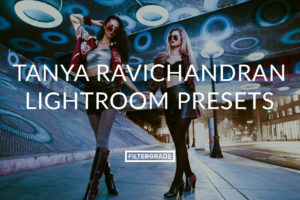 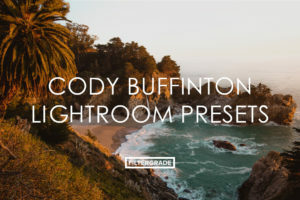 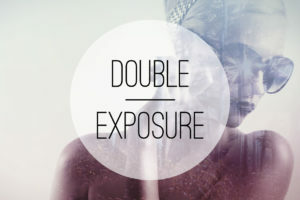 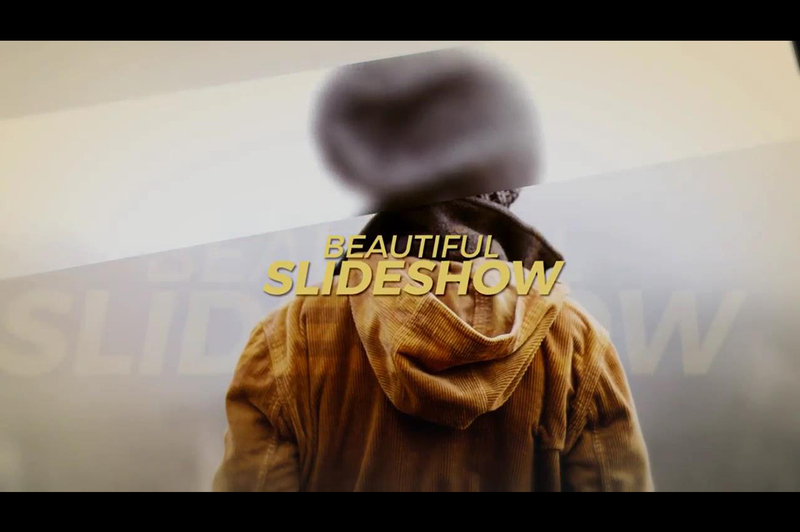 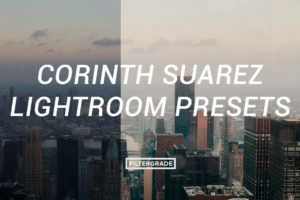 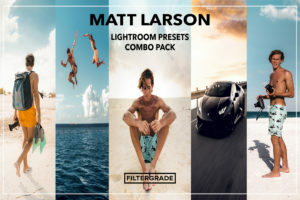 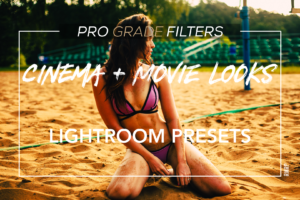 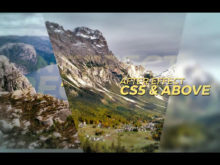 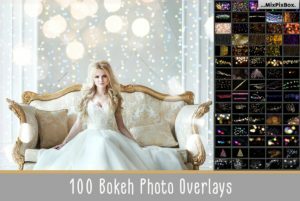 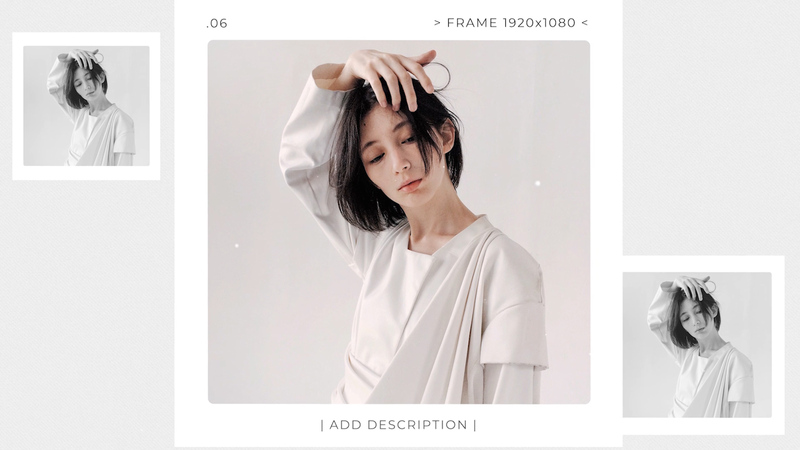 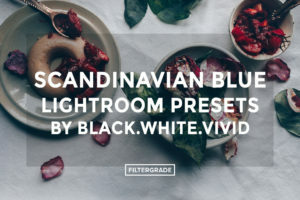 Beautiful Slideshow is a cool cinematic After Effects template from Minna Picture that has a clean and beautiful look. 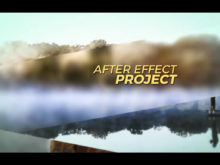 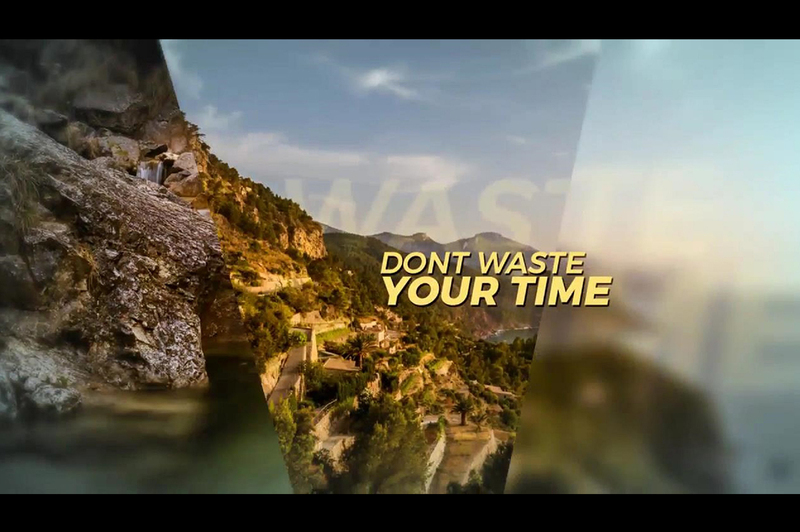 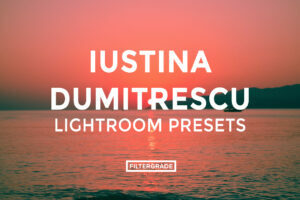 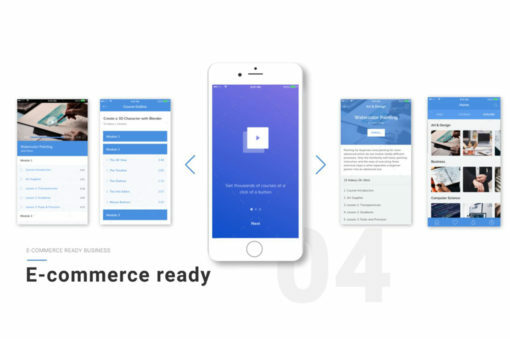 This project has a stylish/modern design with a parallax effect and smooth, motion-blur style transitions. 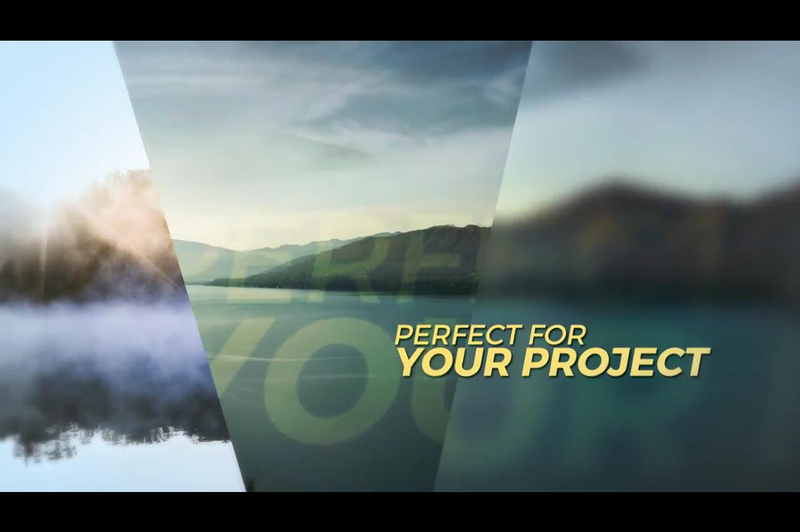 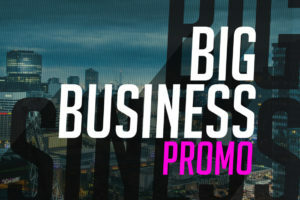 It’s perfect for slideshows, corporate presentations, product showcast, wedding videos, openers, etc. 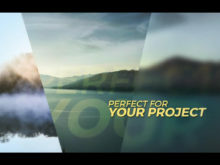 Just add your image or video, replace the texts, and render.